Hibiscus tea is an herbal tea with many health benefits. The hibiscus flower contains the calyx, which protects and supports the hibiscus plant and is responsible for those health benefits. 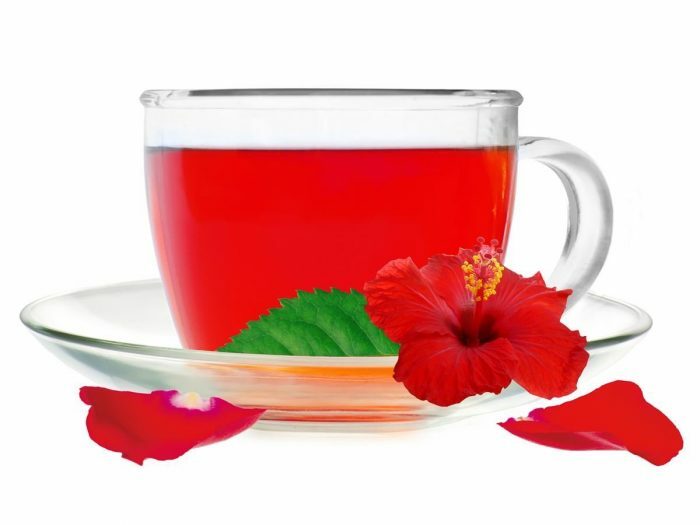 Hibiscus tea consists of dried calyces, which are steeped to make both hot and cold beverages. The most scientifically studied claim is the use of hibiscus tea to positively affect blood pressures and cholesterol and prevent cardiovascular disease. Some of the other less-researched health benefits of hibiscus tea include assisting in digestion, strengthening immunity, working as an anti-inflammatory agent, and reducing the risk of cancer. Hibiscus tea as a natural diuretic. Hibiscus tea has also been shown to work as a natural diuretic, increasing both urination and bowel movements. As the water leaves the body, it pulls the sodium with it, which is one mechanism by which blood pressure is reduced. Hibiscus tea for immune support. 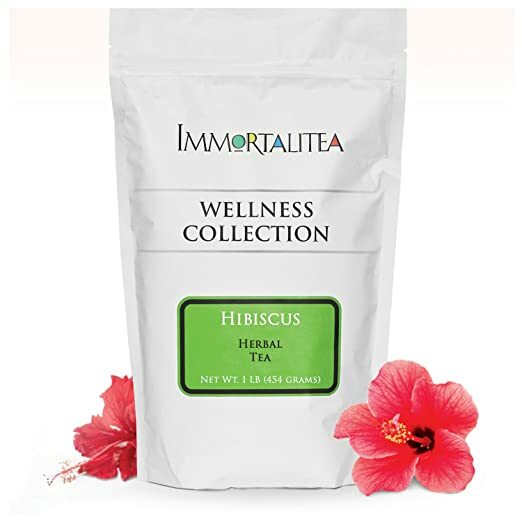 Hibiscus tea is thought to be excellent for immune support, as it is extremely high in ascorbic acid, more commonly known as vitamin C. Vitamin C is a water-soluble vitamin that is responsible for keeping the immune system healthy and strong by assisting in the production of white blood cells. White blood cells have a serious job in the body and are responsible for fighting the pathogens and infections that sneak in. In addition, vitamin C promotes healthy skin and tissues and keeps the nervous system working. Hibiscus tea is loaded with antioxidants and could be helpful in reducing oxidative stress in the body. In fact, it was higher in ORAC (oxygen radical absorbance capacity), a lab test that quantifies the total antioxidant capacity of a food or food substance, than matcha, which was previously thought to be the most potent tea source of antioxidants. Hibiscus tea contained ORAC values twice as high as matcha’s. Hibiscus tea contains two antioxidants: anthocyanins and quercetin glucoside. Oxidative stress occurs when free radicals invade the body and the body does not have enough antioxidants to combat them. Free radical damage may contribute to many health issues ranging from cancer to aging skin, so it's good to know hibiscus tea can be so helpful. I truly love Hibiscus. Above in the picture is a favorite brand of mine. I was able to get it free and test it. I only need to steep a few blossoms with some green tea. I find just the tea itself can be very strong. 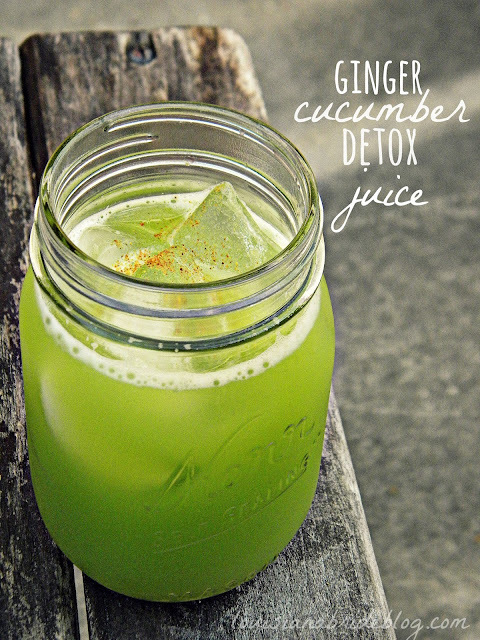 But mixing it with green or jasmine tea is really good.